Friendly staff with information to help. 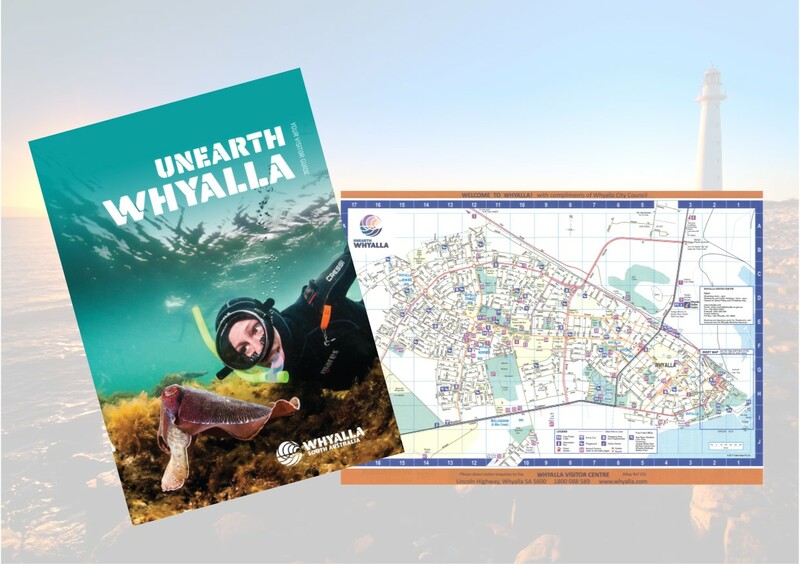 Located on the Lincoln Highway North of Whyalla. 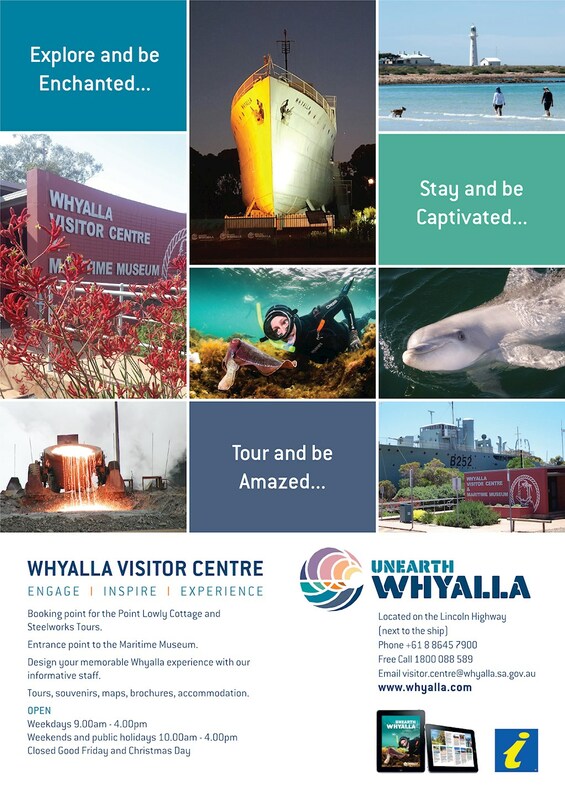 the Visitor Information Centre is located beside the HMAS Whyalla WWII WAr Ship.